 The Asbestos Disease Awareness Organization (ADAO) welcomes you to our new “Light a Candle” community. As we honor our loved ones fighting asbestos-related diseases or in loving memory of those who have lost their courageous battles, there are few symbols that offer more comfort than a candle blazing in the dark. We invite you to light a candle and reflect, remember, and renew your inner strength. We cannot ignore our pain and grief, but we can find comfort in our memories and love. The message you write after you light your candle may serve as a beacon of hope and inspiration to someone in your shoes halfway around the globe. Your candle will remain lit for 48 hours, so please light a candle today and feel free to return to light other candles of hope and courage.